Spaceballs – Monday Night Movie! What you got is what we need and all we do is dirty deeds, via LIVE commentary for the 1987 classic Spaceballs! Join Chris, Dave, and Talking Simpsons Patreon guests Henry Gilbert and Bob Mackey at 6PM PST on Monday, June 19 or catch the archive video & audio archive afterwards if you’re a Patreon member! It took a while for us to start up our June Monday Night Movies, but we’re doing back-to-back weeks of classics for our wonderful twice-monthly movie commentary series. 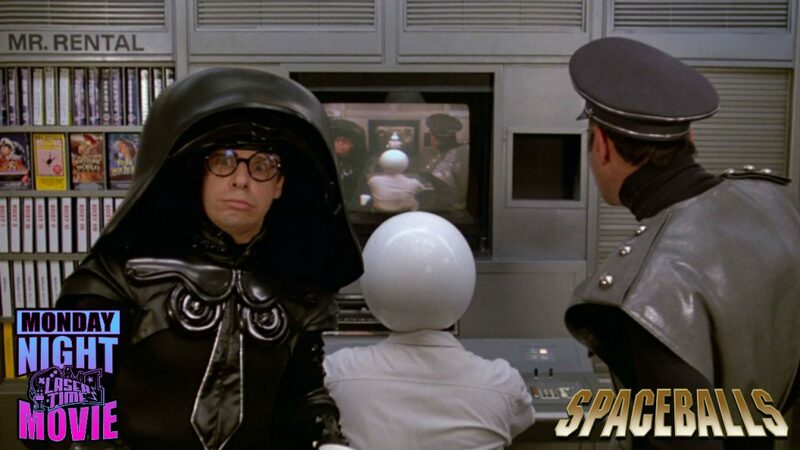 Our first selection for June is a divisive one; Mel Brooks’ takeoff of Star Wars… Spaceballs! Dave is a fan, while Chris isn’t as into this sci-fi spoof; hopefully Bob and Hank (of the Talking Simpsons Patreon) can bring balance to the Schwartz. 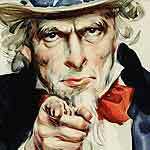 And hopefully you can bring the comments at 6PM PST on Monday, June 19. 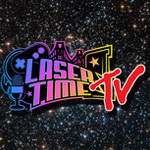 A LIVE video will be below at the aforementioned time, but if you miss the recording, you can buy the commentary via the Laser Time Bandcamp or get a better deal at Laser Time’s Patreon, where you can snag a video or audio archive! STREAM OVER! KEEP CHECKING LASER TIME’S PATREON OR BANDCAMP, ASSHOLES! Kingsman: The Secret Service - Monday Night Movie 9/18!